so it looks like I am getting errors with my [url=https://pastebin.com/QpP1wgKH]script (https://pastebin.com/QpP1wgKH). take a look at this repo. it's a clone with some changes. 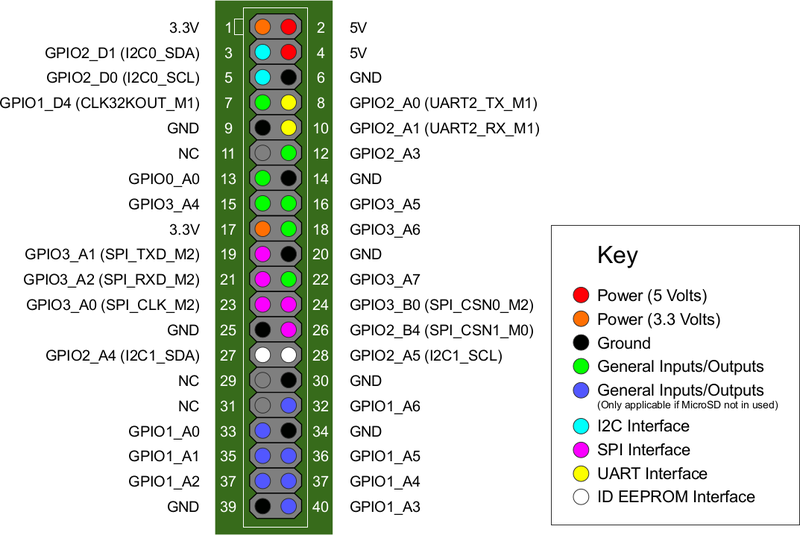 another thing is you could use GPIO.BOARD instead of GPIO.BCM and maybe for test use value 18 instead of button.